Do you remember, as a child, driving through the country and seeing for the first time two cows standing dumbly in the middle of a field of food? I'm comparing this to not only the particular aesthetic that this dish evokes, but to the overall Olive Garden experience . 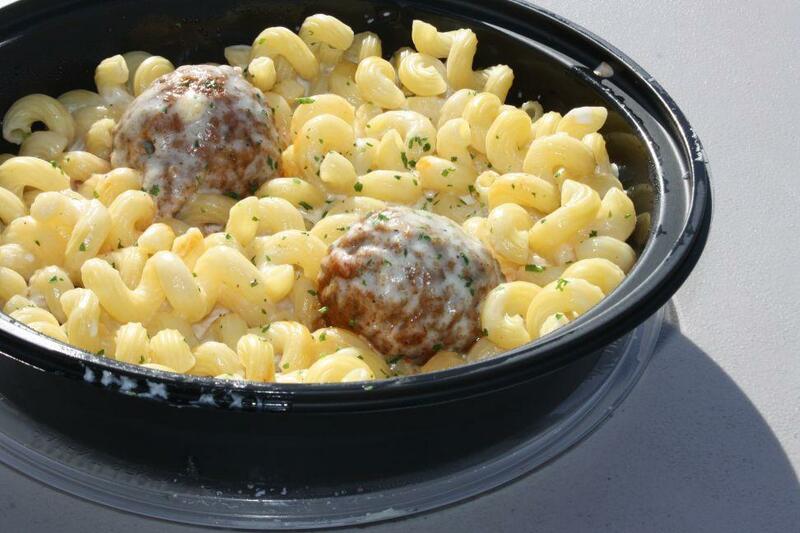 Pictured here is A Drive Through The Country, and if you think about it, we're all just meatballs.